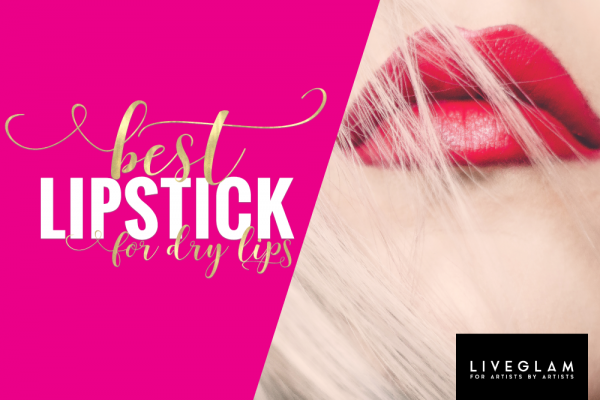 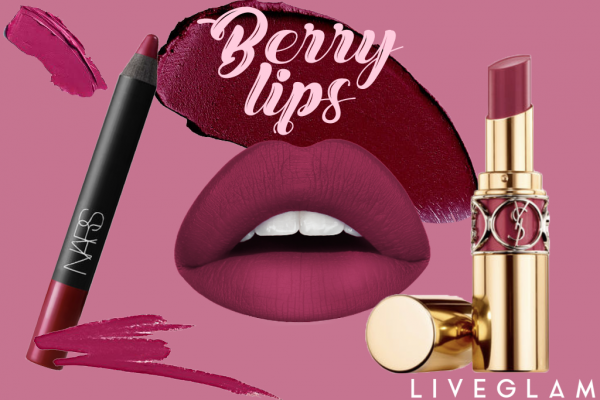 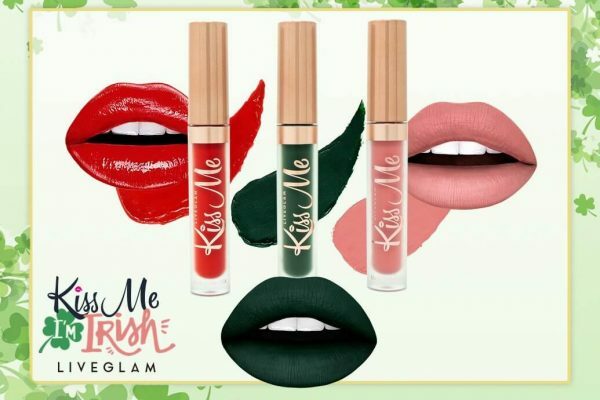 Last Chance to Get Lucky with our March 2019 LiveGlam KissMe Lippies! 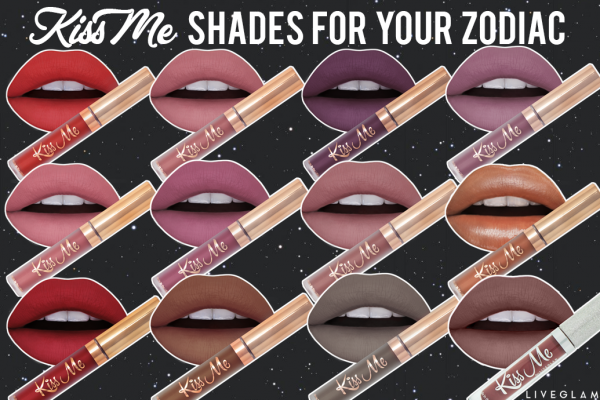 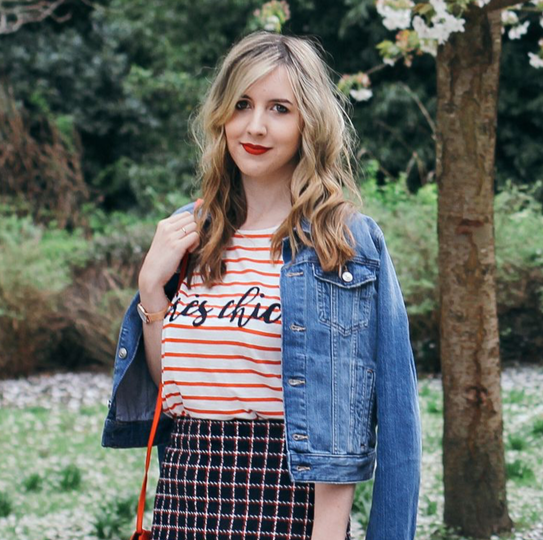 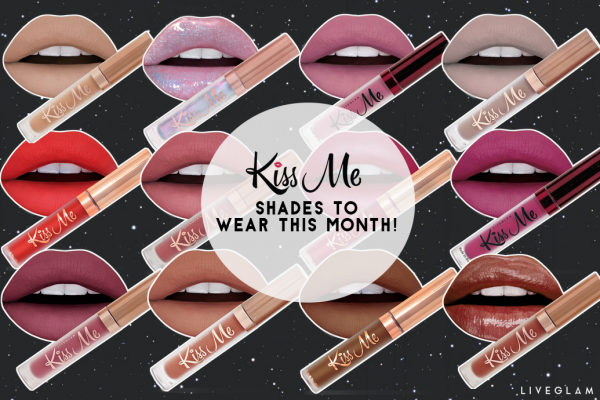 LiveGlam KissMe Shades to Wear This Month According to Your Horoscope! 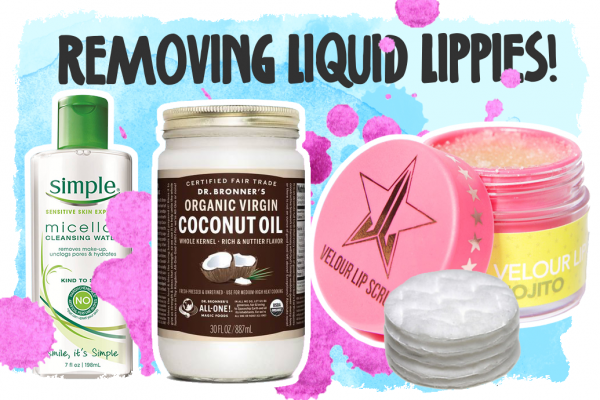 The Best Ways to Remove Liquid Lipstick! 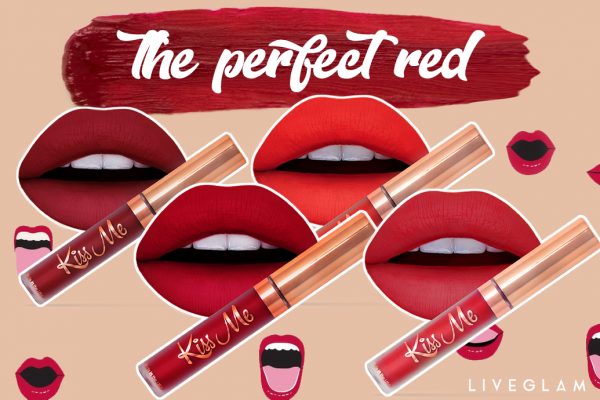 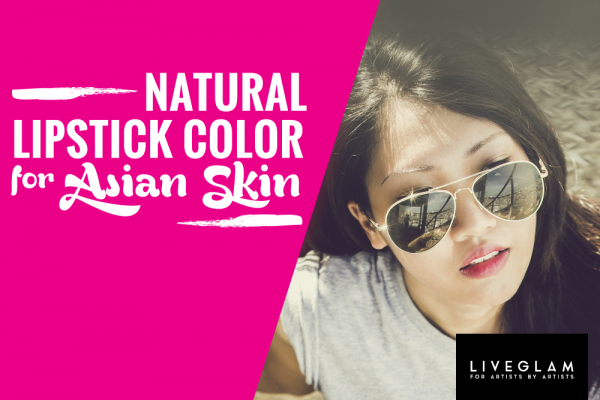 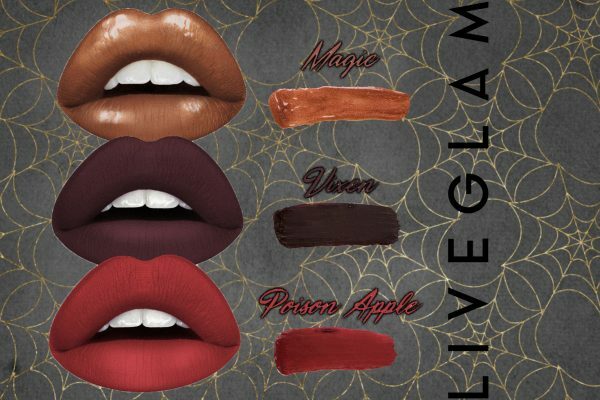 Which LiveGlam KissMe Shade Aligns with your Zodiac? 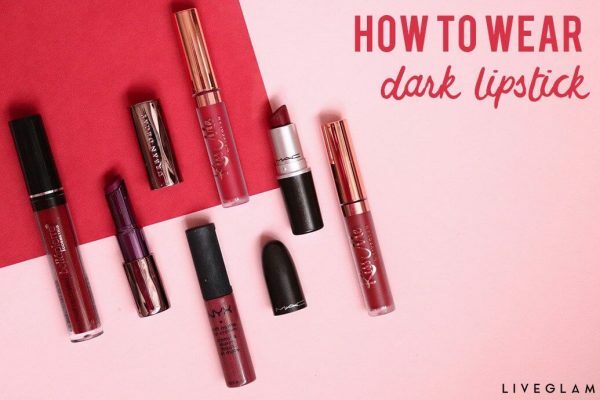 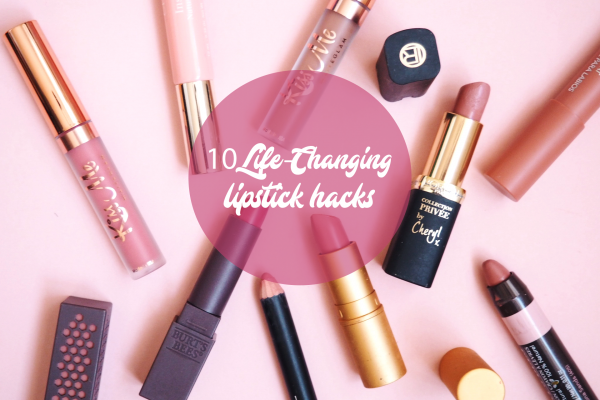 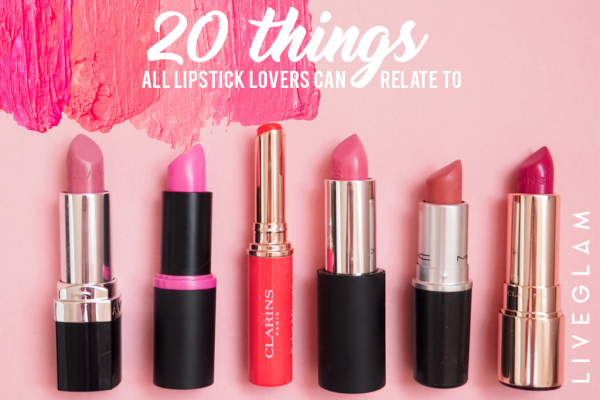 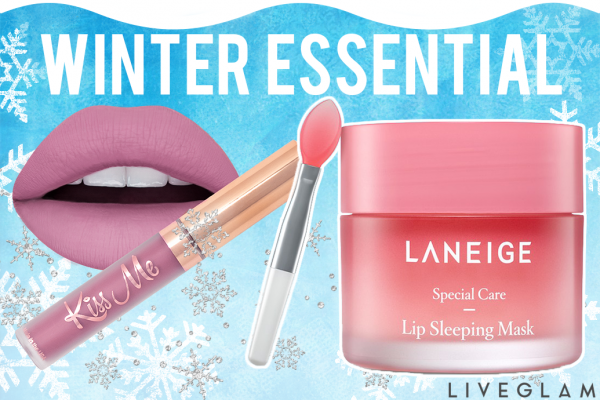 Which Lippie to Wear at Your Holiday Events! 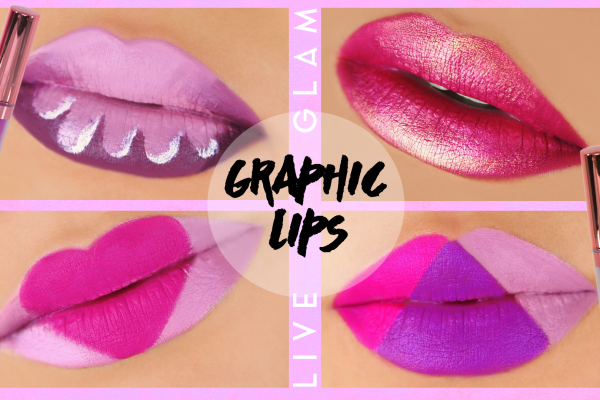 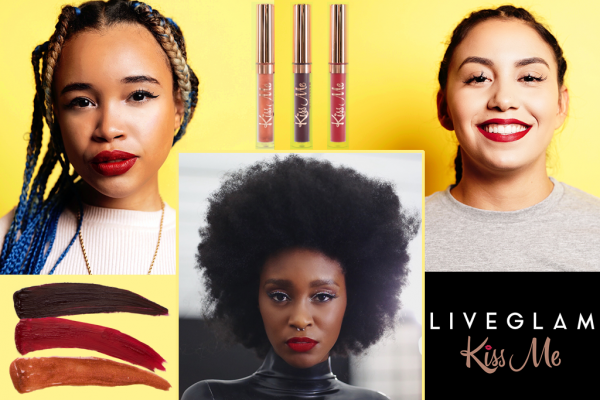 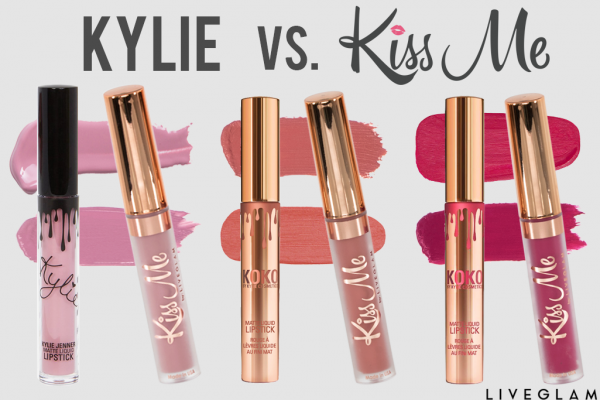 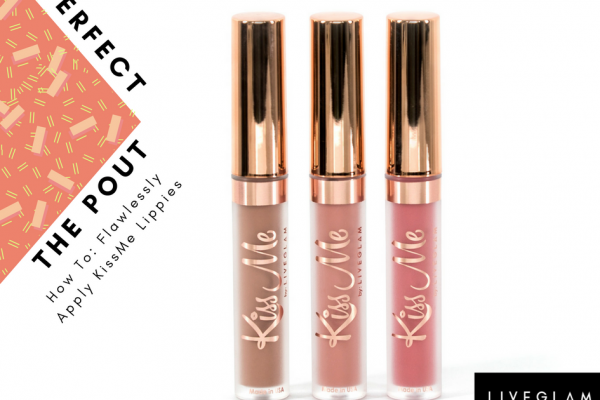 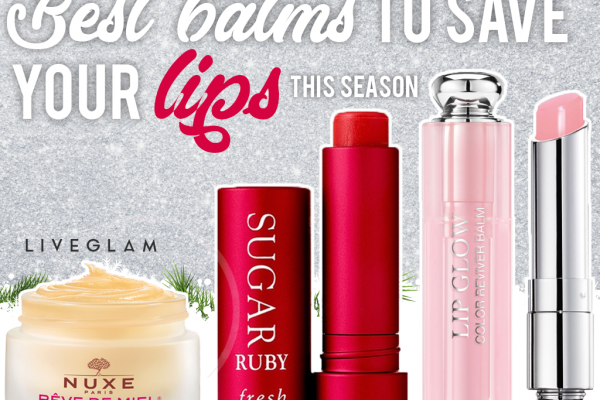 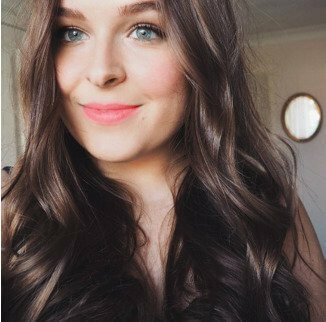 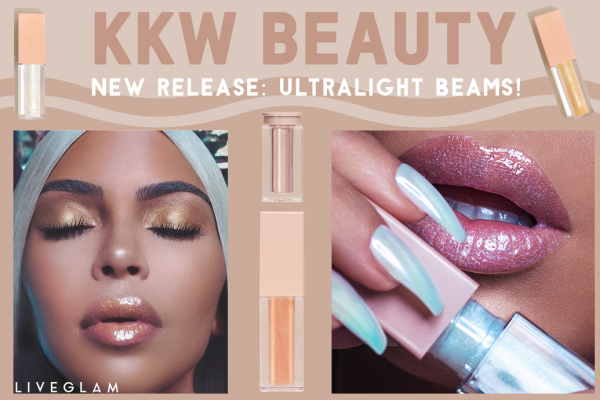 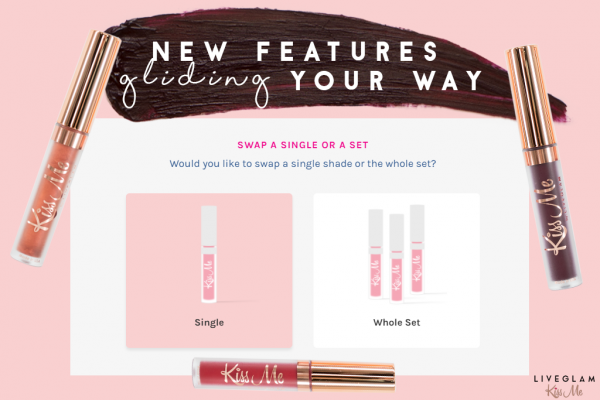 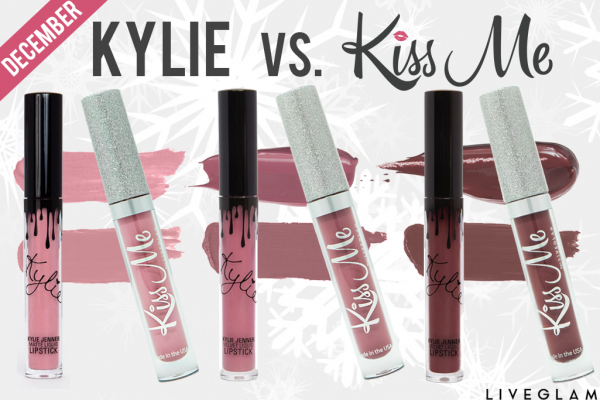 Kylie vs. KissMe: LiveGlam December Lippie Dupes! 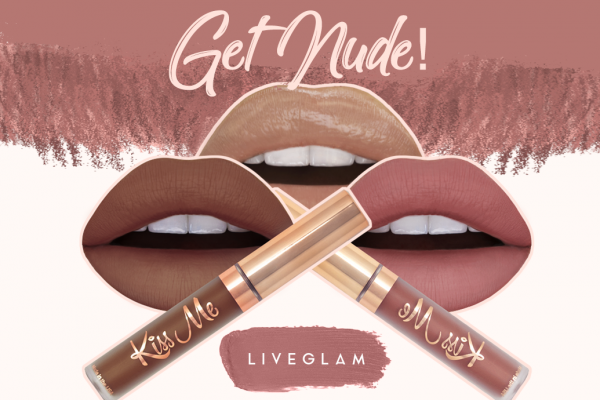 7 Days Left for October LiveGlam KissMe lippies! 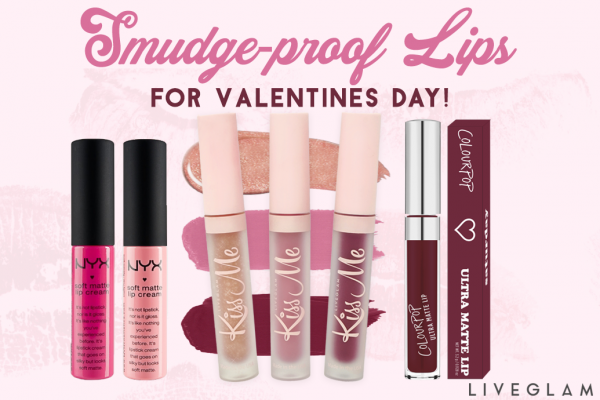 Trade KissMe Lippies For Different Color!